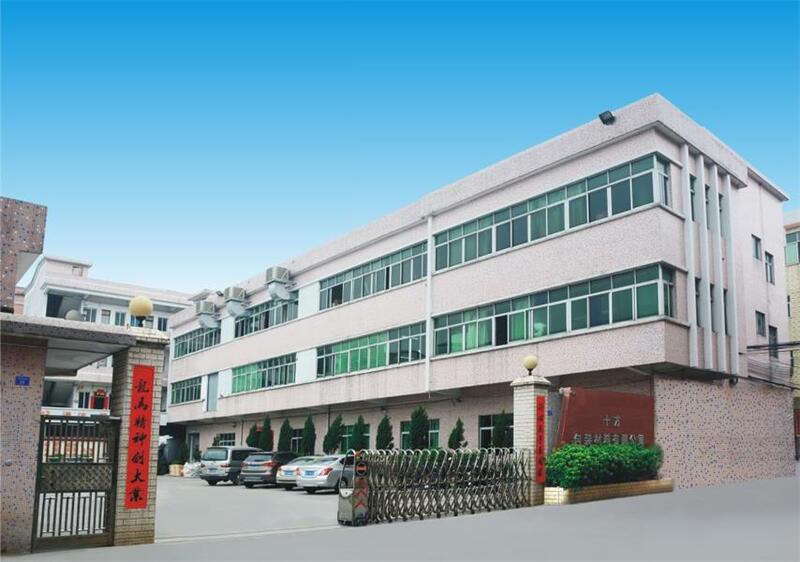 We are a professional manufacturer of plastic packaging located in Huizhou City, China since 2009. We have been specializing in anti static bag, shielding bag, Aluminum Foil Bag,Black Conductive Bag, foam packaging bag, Urine bag, Vomit bag,Sickness Bag, Trash Bag, portable emergency bag, and other custom made polybags & Laminated Pouches .We are excited you have found us,our commission is to provide quality plastic bags and world-class OEM services for descriminating customers like you. SimpleFine got its start in 2009.Since its foundation, we keep focus on plastic packaging technology R&D and product innovation and improvement.Over the past 8 years, we have been dedicated to flexible packaging solutions. 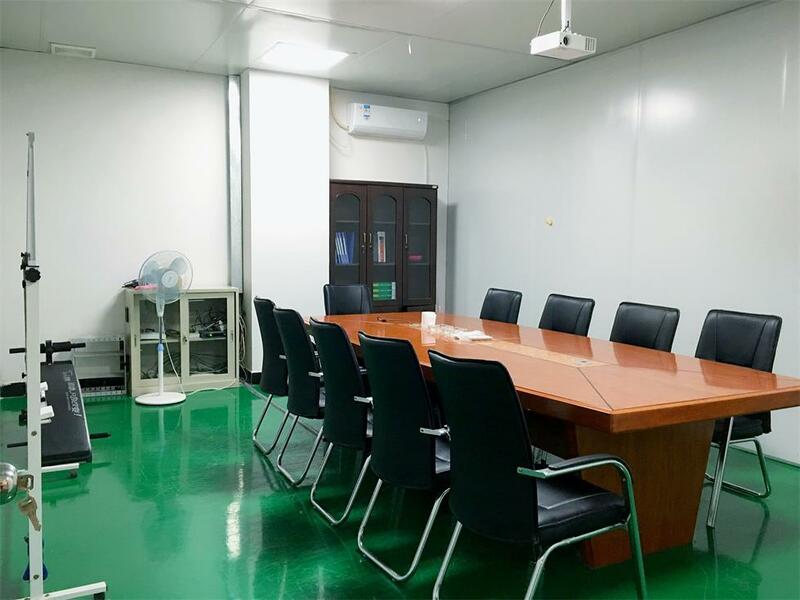 We have our own independent factory building covering more than 5000 square meters and equipped with experienced technical workers. Series of raw materials has verification of ROHS, REACH and FDA compliance as tested by SGS and CTI. Plus, we are certified by ISO9001:2008 quality management system in 2013. Although a lot bigger than when we first started, we're still humble. 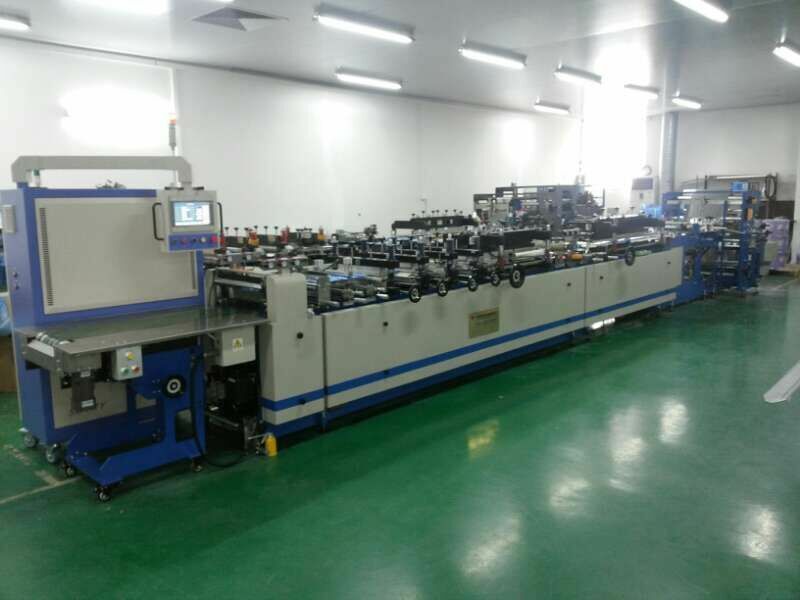 SimpleFine is now one of the most reliable partner in the packaging industry for world class enterprises such as Foxconn, ASUS, GIGABYTE, gbm, ecsm, EPISTAR, PARA LIGHT and so on. We will Satisfy you with fairly market price, consistent quality and prompt delivery service. If you've purchased products before from China, you've probably noticed that it is not easy to get a reliable partner as you required. You're lucky if you get one. You will have an extremely tough time finding a vendor with stable price and consistent quality, or even make sure the delivery time is stable. It can be a frustrating process, believe yourself, you know more than us from your own experience. Our mission is to make your sourcing experience as pleasant as possible. And our formula is simple: we sell at fair market price, and top it off with fine quality and prompt service. Choose us, don`t ruin your good products. 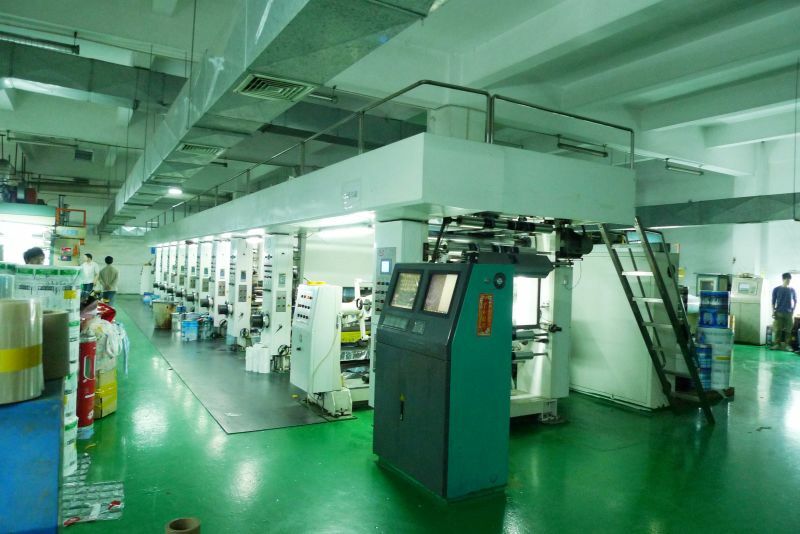 We are leading professional manufacturer of flexible packaging in China since 2009 Over 60% of our products are supplied to ibuypower in USA, Foxconn, ASUS, and GIGABYTE Series of materials has verification of ROHS, REACH and FDA compliance as tested by SGS and CTI Satisfy you with fairly market price, consistent quality and prompt delivery service. Now we want to do more business and serve more clients worldwide, join with us now and make an inquiry today.